Associate Membership is available for previous full or family members who no longer own a qualifying vehicle but wish to continue their association with the Club. Owners of genuine plated HDT or HSV vehicles are eligible to join the Club. HDT cars built after the Peter Brock ownership of the HDT company are not eligible, which means only HDT cars with a build plate number 4246 or earlier are eligible. If a vehicle is a VC or VH series but does not bear a HDT plate, it may be eligible to be plated and therefore eligible for membership of the Club. Associate Membership is available for previous full or family members who no longer own a qualifying vehicle but wish to continue their association with the Club. The $75.00 cost of renewing your Associate membership with the Club includes your membership subscription for 12 months from your joining date, or $195.00 for 3 years. Single Full Membership is for an owner of an eligible plated HSV or HDT vehicle. Family Membership will include the eligible vehicle owner’s spouse and children under 18 for only a slight additional cost. With Family Membership, all the family can enjoy the Club benefits such as discounts on Events and entry into Car Shows. Single 3 month Test Drive Membership is for an owner of an eligible plated HSV or HDT vehicle. Special Associate Membership is available to owners of non eligible vehicles who would like to participate in Club Supersprints and/or need to be a member of a CAMS affiliated club. Membership in this category is limited and applicants need to be nominated by 2 club members and be approved by the committee. The cost of joining the Club includes your membership subscription, GST, and a one time joining fee of $40.00. Membership renewals for subsequent years are just $90.00 pa.
Also, as a new member you will receive a free Club Polo Shirt valued at $45.00! If you do not have an online Account, please click here to register and create a new Account. Once you have logged in click on “New Special Associate Member – $115” under the “Membership” tab to return to this page. Complete the Online Membership Application below, selecting the length of membership (1 year or 3 years) by choosing the option from the drop-down menu. Click on the “Add to Cart” button, then proceed to the Checkout. We recommend that you register your name and address details as prompted when checking out as that will save you doing it later once your membership has been confirmed by the Membership Secretary. Membership can be paid by Visa, MasterCard or PayPal. 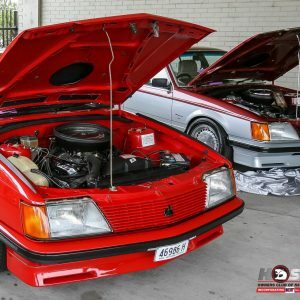 The HSV Owners Club of NSW (incorporating HDT) Inc. welcomes car owners who have purchased these unique, Australian-built high performance vehicles. These cars are amongst the world’s fastest production sedans, giving performance, handling and comfort at half the cost of their European equivalent. All this whilst maintaining their identity as cars built for Australian conditions. The culture of the Club is informal with an emphasis on family participation. 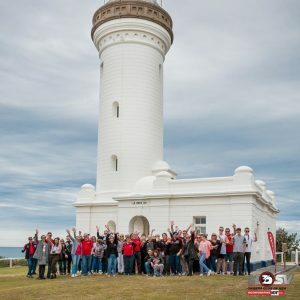 Club activities are many and varied including Sunday Runs, Motor Sports including Supersprints, Concourse and Show and Shine, Motor Show and Promotional Displays, Special Events including the national HSV Fest, Weekends Away, Driver Development Courses and many other activities. Family Membership is for an owner of an eligible plated HSV or HDT vehicle who wishes to include their partner and children under 18. With Family Membership, all the family can enjoy the Club benefits such as discounts on Events and entry into Car Shows. 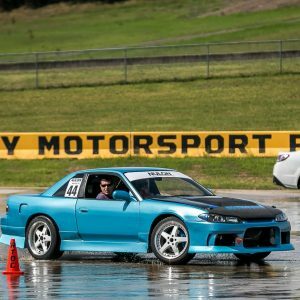 Owners of genuine plated HDT or HSV vehicles are eligible to join the Club. HDT cars built after the Peter Brock ownership of the HDT company are not eligible, which means only HDT cars with a build plate number 4246 or earlier are eligible. If a vehicle is a VC or VH series but does not bear a HDT plate, it may be eligible to be plated and therefore eligible for membership of the Club. HSV plated Camaro 2SS, Colorado SportsCat and Silverado LTZ are also eligible. The cost of joining the Club includes your membership subscription, GST, and a one time joining fee of $40.00. Membership renewals for subsequent years are just $100.00 pa.
Family Partner Membership is available free of charge for the Partner of a Family Member. Is issued with a CAMS Affiliated Club Card in the Family Partners Name in addition to the CAMS Affiliated Club Card issued to the Family Member. May also book Club “Members Only” events having full access to the Club’s online booking, purchasing and payment system. Will be kept up to date by inclusion in the Club’s broadcast email communications. Does not need to renew their membership as it will remain active as long as the Family Member remains financial. To join your partner as a New Family Partner, please include your Partner’s name and their email address (not your email address!) when you are completing your application. Family Partner membership is optional and can only be added if your partner’s information is provided as required. A Family Partners membership does not need to be renewed and is current while the primary Family Member’s subscription is paid up. Once you have logged in click on “New Family Member – $140” under the “Membership” tab to return to this page. 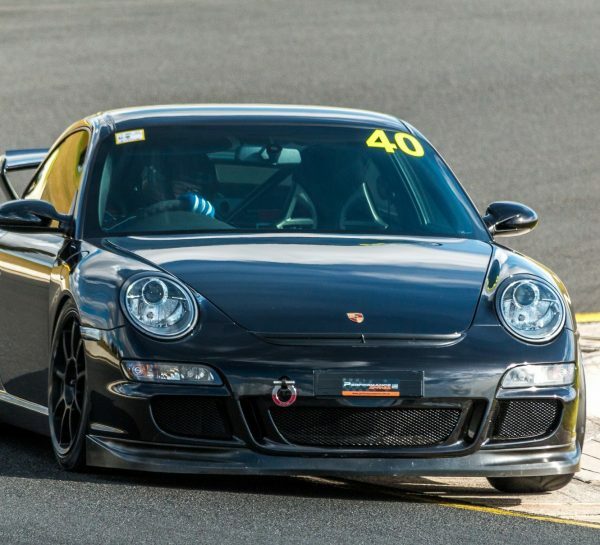 Special Associate Membership is available to owners of other vehicles who would like to participate in Club Supersprints and/or need to be a member of a CAMS affiliated club. The cost of joining the Club includes your membership subscription, GST, and a one time joining fee of $40.00. Membership renewals for subsequent years are just $90.00 pa or $240.00 for a three year membership. Once you have logged in click on “New Full Member – $130” under the “Membership” tab to return to this page. If you are applying for a new Family Membership you don’t have to apply for a Family Partner membership as below. The option to join your partner as Family Partner member is included in the New Family Membership online application and this will be automatically be created for your partner. Family Partner membership is optional, but is required if the Family Partner wants any of the benefits listed above. The Family Partner MUST have a different email address to the current Family Member. 1. The Family Partner needs to have their own login account. If the Family Partner does not have an Account, please click here to register and create a new Account using a different email address for Logging in to the Family Member. Please don’t use the same email address as your current login email address as it will prevent a new Family Partner membership being created for your partner! 2. Once the Family Partner has Logged in click on “New Family Partner Membership – $0” under the “Membership” tab to return to this page. 3. Complete the Membership Application Information as required below. 4. Click on the “Add to Cart” button, then proceed to the Checkout and proceed to payment at no cost to create your new Family Partner account. Family Members will only receive one Club “Behind the Wheel” magazine every issue and that will be mailed to the address on the Family Member’s address listed in their online Registration. Only one Family Partner Membership per Family Member.